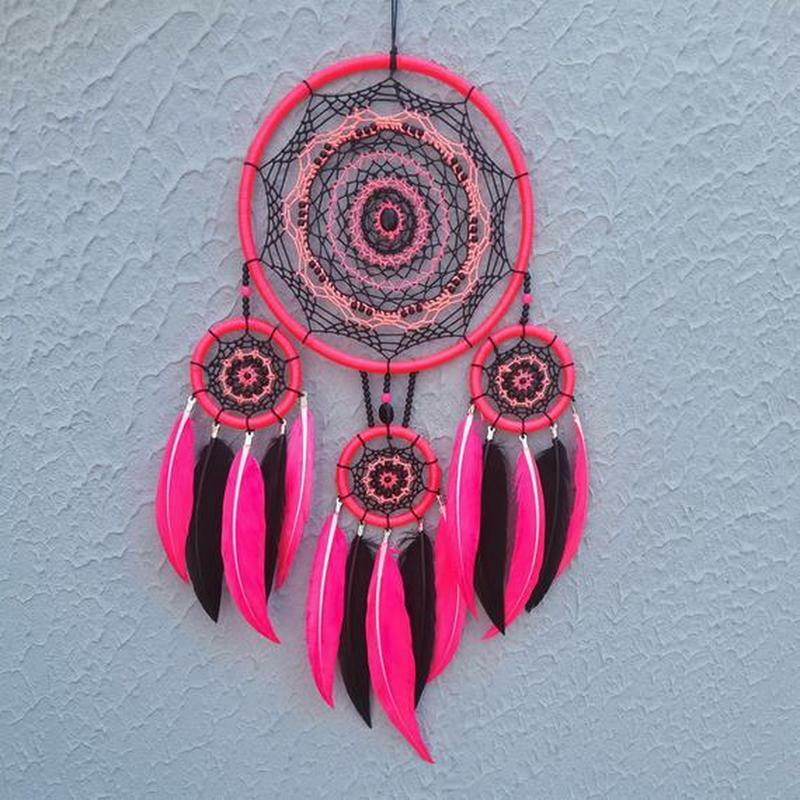 A Native American item that has achieved widespread use as a tribal decoration, dream catchers can be found in home décor stores, gift shops, on key chains, and on t-shirts. But do you know the Native American legend behind the webbed hoop and what it means to the indigenous people of the United States? 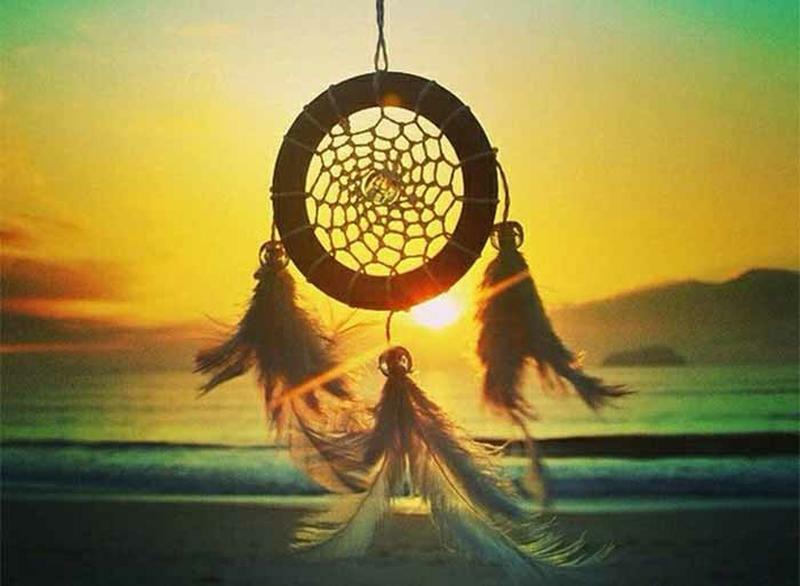 Here is the meaning behind the beautiful, tribal dream catchers. 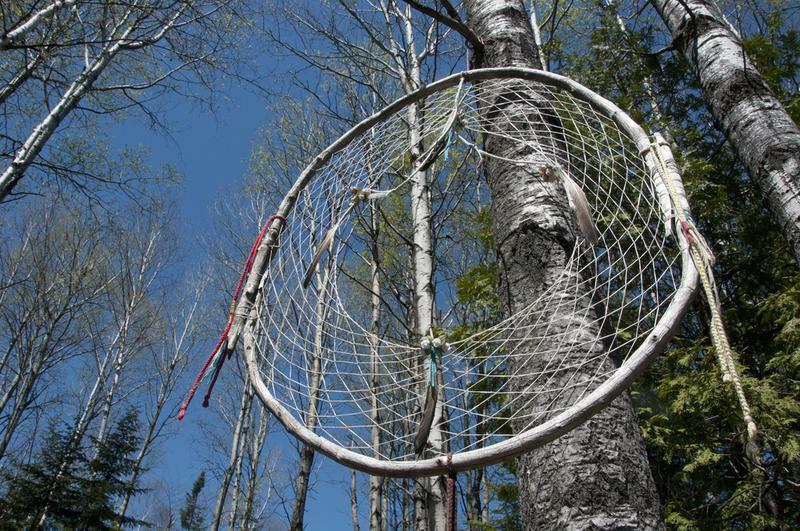 Although many tribes had dream catchers, the Ojibwa people may have originated the tradition, according to some historians and ethnographers. These researchers note that the Ojibwa word for the dream catcher is "asabikeshiinh,” which translates to "spider." They also point to the similarities in the patterns of ancient dream catchers to the webbing pattern in Ojibwa snowshoes as further evidence of the dream catchers’ origins. According to a common legend among the Ojibwa people, a spiritual leader had journeyed to the top of a tall mountain in search of enlightenment. 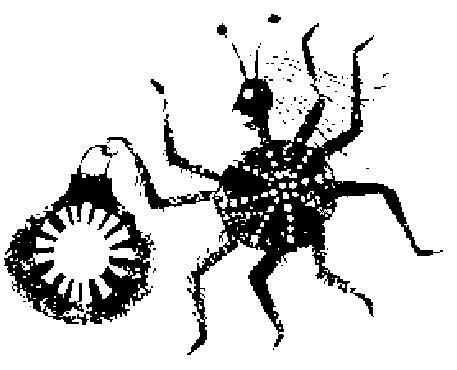 There, the trickster deity, Iktomi, appeared to him in the form of a spider. Iktomi took a small willow-branch hoop from the spiritual leader and spun a web in it as he spoke to the leader, using an ancient and sacred language. As the spider, Iktomi spoke of the web of life every person weaves. Each person, the spider said, has the ability to weave their own life and choose their own pattern, knowing that some paths will be easy and some are meant to be challenging. 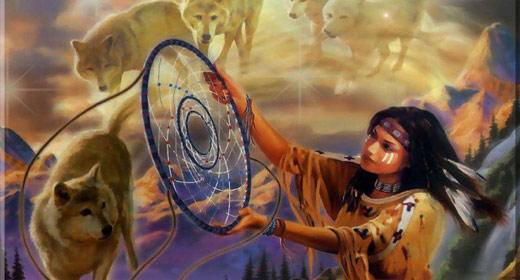 The web, according to Iktomi connects each person to nature and the Great Spirit. When Iktomi was done telling his story and weaving his web, he handed the willow hoop back to the elder. The web created a pattern within the hoop, but there were still plenty of openings. The spider said to use the hoop and web to catch the good in life and to let the bad fall through the holes. The spiritual leader returned to show his people the webbed hoop. He called it a dream catcher. He encouraged his people to weave their own dream catchers and hang them over their beds to filter the good dreams from the bad one. 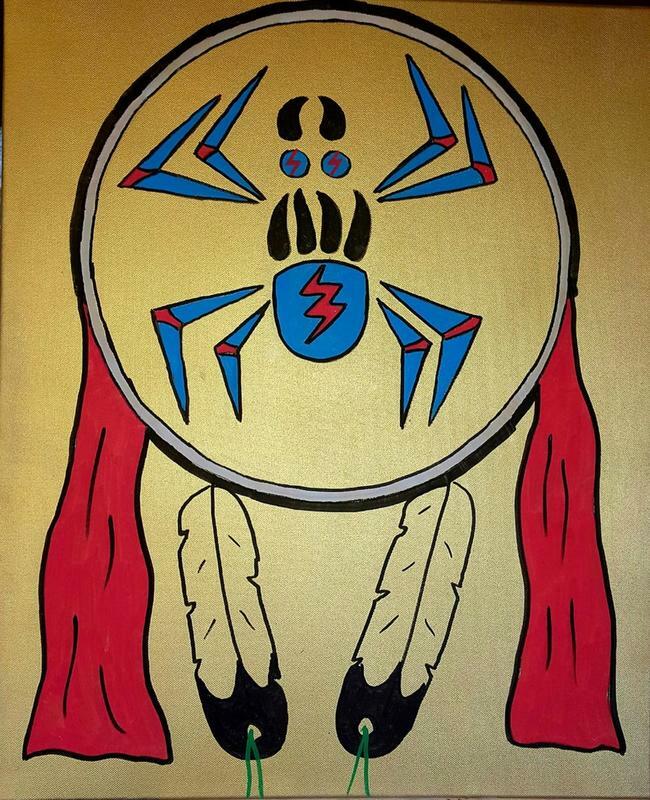 In another Ojibwe legend, the dream catchers are attributed to the Spider Woman, a spiritual protector of the youngest members of the tribe. In the early days of the Native American people, so the story says, the Spider Woman could easily protect the children and babies of each tribe. But over time, the tribes grew in number and expanded to faraway lands. Spider Woman couldn’t protect so many people over such a large area. So she spun dream catchers. They were meant to hang over sleeping children so she could still protect them from afar. Like the other legend of the dream catchers, the webbing in the center of the dream catcher hoops caught and trapped the negative dreams and only allowed the happy ones through to the child it was protecting. 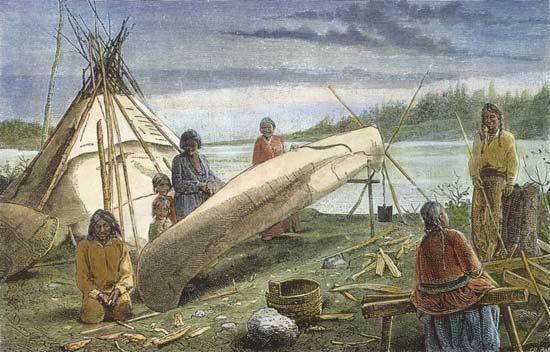 The Ojibwa people believed that the night was filled with good and evil, which often manifested in the form of dreams. A dream catcher would be hung over the bed in a spot where the rising sun would bathe it with light. Just as an insect gets caught in a spider’s sticky web, so too would the evil vibes and bad dreams catch in the dream catcher. They would stay trapped on the strings as the happy vibes and good dreams fell through the holes and gently down to the feathered fringe and into the sleeping person. When the morning sun rose, the first lights of dawn would burn up the bad dreams as they were stuck in the web. Today, you can find dream catchers made with plenty of synthetic materials, but authentic, traditional Native American dream catchers use only natural materials. The hoop itself is usually made with a thin, supple red willow switch that is pliable enough to form into a circle. All-natural fibers go into making the rope or string that forms the web. On the string, an individual may thread beads, seashells, pebbles, and other small, natural items that hold particular meaning to them. Hanging from the bottom of the dream catcher are more strings or leather holding beads, feathers, and other items of personal importance. Although it is possible to purchase really large, commercially-made dream catchers for home décor, authentic dream catchers are small, usually just a few inches across. 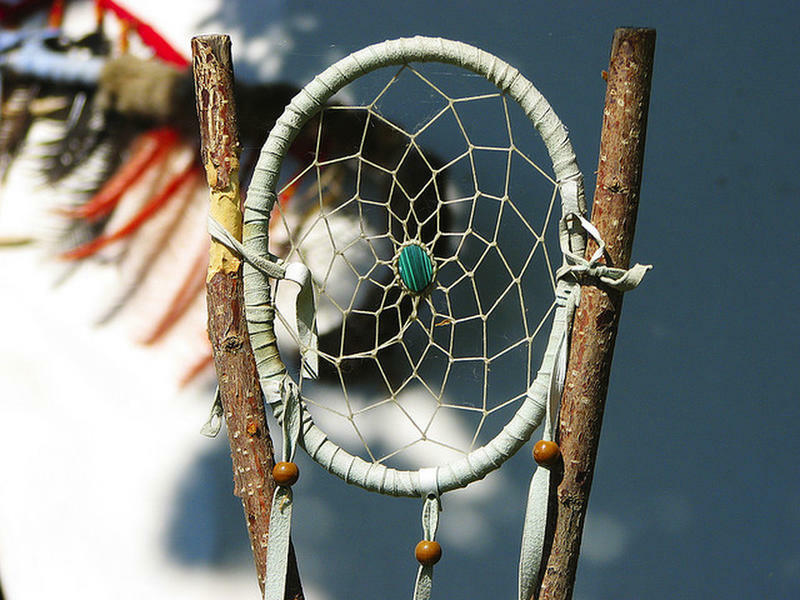 Are Dream Catchers Symbols of Cultural Appropriation? For many Native Americans, the commercialization of dream catchers feels like a form of cultural appropriation. They frown on the misuse of this sacred item and the use of plastics and non-natural materials in their construction. 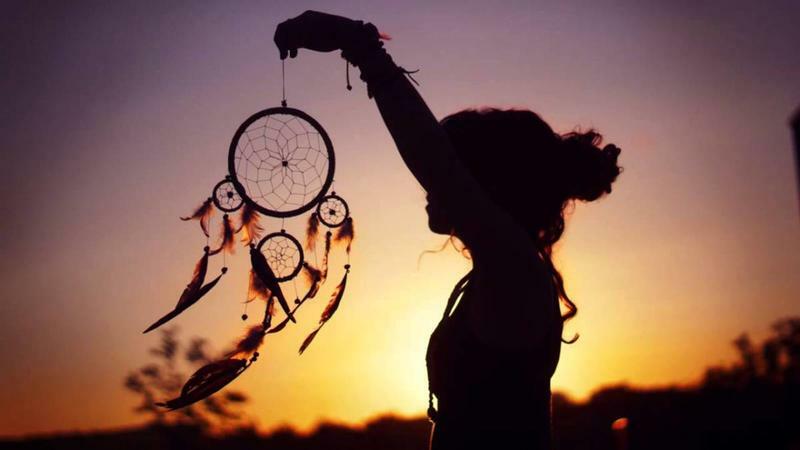 To them, dream catchers are a powerful symbol of pride and unity among the indigenous people and it is disappointing offensive, and hurtful to see the dream catchers cheapened by commercialism.